The January 23, 2019 press release did not mention that that date is celebrated annually as International Integrative Health Day. Yet the announcement from the Integrative Health Policy Consortium (IHPC) on new bipartisan political action is potentially one of the field’s most powerful enduring boosts. 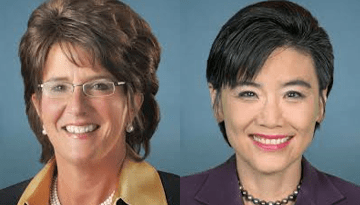 The US Congress’ Integrative Health and Wellness Caucus has been re-booted with two new co-chairs strongly committed to integrative approaches to pain management: Judy Chu (D-CA) and Jackie Walorski (R-IN). 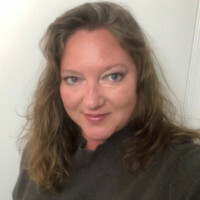 An interview with the integrative health lobbyist closest to the action, IHPC government affairs director Kallie Guimond underscores the opportunity for bi-partisan action. 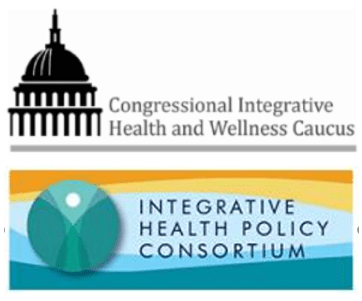 The Integrative Health and Wellness Caucus (IHWC) was birthed in late 2017 with two Colorado congressman in the lead. Unfortunately, co-chair Jared Polis (D), while an integrative enthusiast, was focused on a run for governor (he became the nation’s first openly gay governor in November). The other co-chair, Mike Coffman (R), never more than lukewarm to integrative, was on the way to defeat. Plus, the D.C. milieu was chaotic for virtually any action. The Caucus may be considered to have been a premie. It needed an incubation period. Thus for practical purposes, the January 23, 2019 date may be considered the founding of the Congressional entity. The context, parenting, and engine for action are all auspiciously aligned. 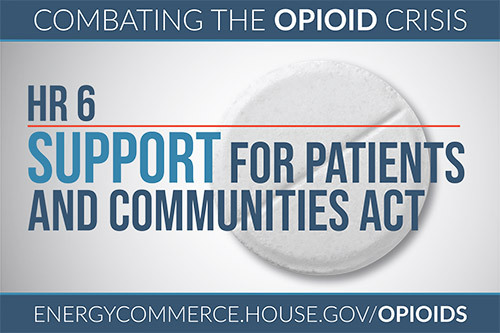 Last year, one of the polarized Congress’ most significant bipartisan actions was the HR6 SUPPORT Act (Substance Use-Disorder Prevention that Promotes Opioid Recovery and Treatment for Patients and Communities Act) to engage the opioid crisis. Chu, a long time advocate for acupuncture and Oriental medicine, and Walorski, were each involved in the act’s passage. Each co-chair supported strong language for non-pharmacologic approaches. The co-chairs each also sit on the powerful House Committee on Ways and Means, which ultimately governs Medicare – a key player in opening coverage of all kinds. That the caucus co-chairs are women is fitting for a field driven by women choosing integrative approaches and increasingly by women leading its major organizations. The appropriateness of female leadership is also striking in a year of ascendancy of women in Congress. Additional positive context is that IHPC, which helped create the IHWC, only recently found and named Guimond as the organization’s director of governmental affairs. She became its first staffer living in the Beltway. Guimond reports being part of a group that wrote the HR6 legislation. Key pieces seem to be in place. IHPC is hosting and organizing a March 6, 2010 Congressional Briefing that will take place on the Hill for members of Congress and their staff. The focus is on educating lawmakers on what integrative health models of care look like and what current barriers to access are. IHPC is also arranging to offer demonstrations of services designed to treat chronic neck and back pain with nonpharmacologic methods. Guimond is committed to filling the available seats with members of Congress and their staff. The IHWC will serve as a non-partisan educational forum for legislators to receive up-to-date information from experts related to best practices and new research, and to discuss legislative and administrative opportunities for integrative health. At their strongest, a caucus’ members can vote as a block, shaping and passing significant legislation. “Our goal is to look like that,” says Guimond. Achieving that goal may be helped by the fact that, as Guimond observes, “women tend to think outside of the box when it comes to their own health care.” Hopefully that will carry over into their policy-making, too.